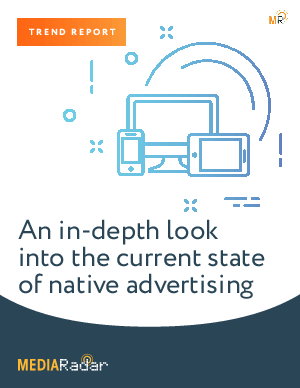 What are the latest native trends, which are the product categories spending the most? How can you successfully implement native advertising and fully leverage this high-cpm ad format? Find out in our latest trend report.